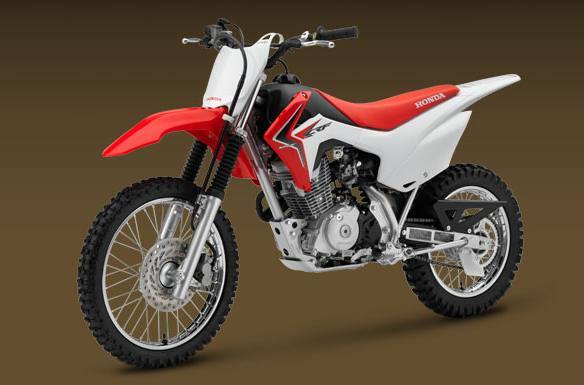 Electric Starter: Turn a key, push a button—that’s all it takes to get the CRF125F started. 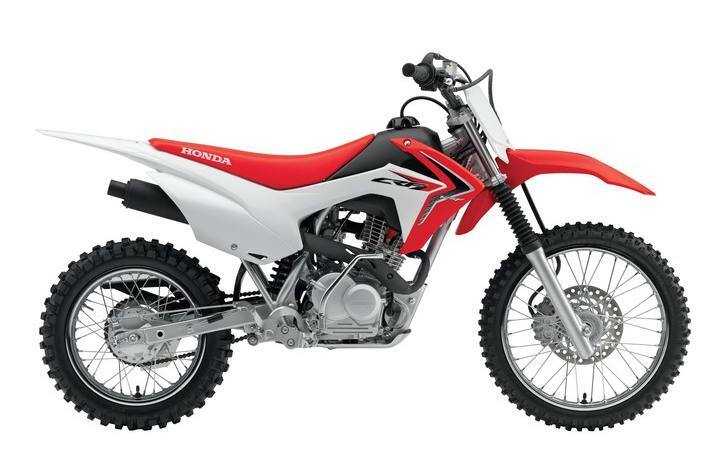 Add in a generous dose of Honda reliability and you’ll find the CRF125F is super easy to own. 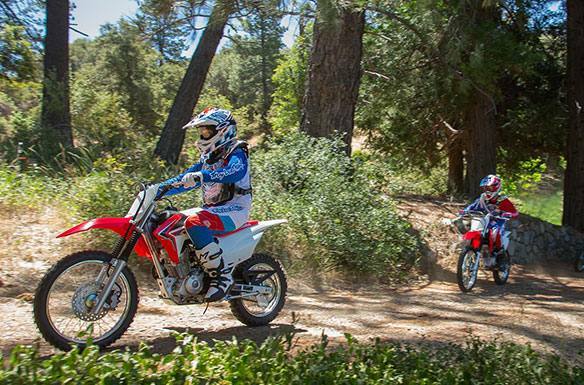 Sized for the Sweet Spot: With its 125cc air-cooled, single-overhead-cam engine and four-speed transmission, the CRF125F will fit a wide range of riders. It has enough power for teens and small adults without being intimidating for younger riders. Details Make the Difference: Just because it’s a small bike doesn’t mean we scrimped on the details—just the opposite, in fact: The CRF125F’s front disc brake is a perfect example. 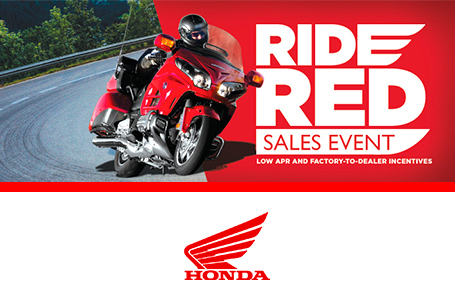 It’s a big-bike feature that’s pure Honda. Big-Wheel Version Available: Want something a little taller? 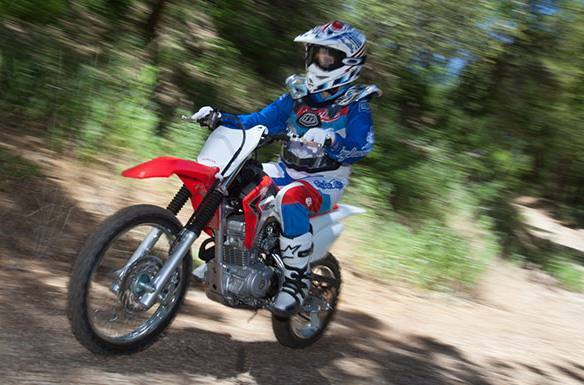 Check out our CRF125F Big Wheel—the same great bike but with two inches more legroom.